with a passion for the software that lives in your pocket. We make mobile apps with character. 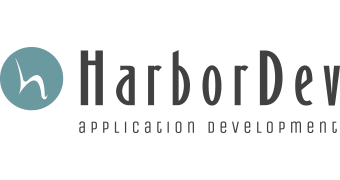 Here at HarborDev, we’re on a mission to turn your app idea into a reality: quickly, meticulously, and with style. Our mobile app development specialties include iOS development, Android development, modern UI/UX design, responsive websites, and planning the strategy that makes your deployment successful, whether it's for the consumer or for the enterprise. The best mobile app development companies have a team that knows how to listen. We kick off each project with a conversation, where we learn the core of your business objectives, your user-base and most importantly: your vision. Then, we take what we’ve learned and translate it into actionable steps to create and deploy your mobile app. Mobile design, for us, means designing applications that users love to look at and love to use. We craft detailed wireframes to map out intuitive functionality, and create several mood boards to give you a selection of color, style and fonts for your app. Our designers aren’t done until you’ve approved mock-ups that display exactly how your finished mobile app will look. 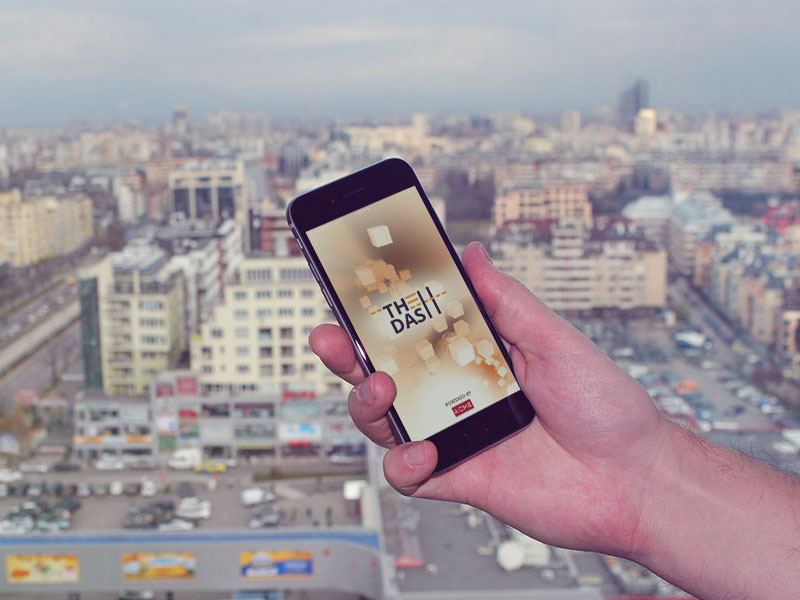 Our mobile app developers are experts in iOS and Android. They know what to do to make your app function the way it’s supposed to, and they leverage our internal libraries and APIs to get it done quickly – all while our in-house QA team tests their code to tackle bugs as they arise. That’s rapid mobile app development, the way it is supposed to be. Thank you for taking the time to learn more about our company. The additional information in these brochures will tell you more about our history, products and references. Our printable company overview brochure is now available for download. Both documents require Adobe Reader. Click the links below to download our company’s Capabilities and Media Kit. 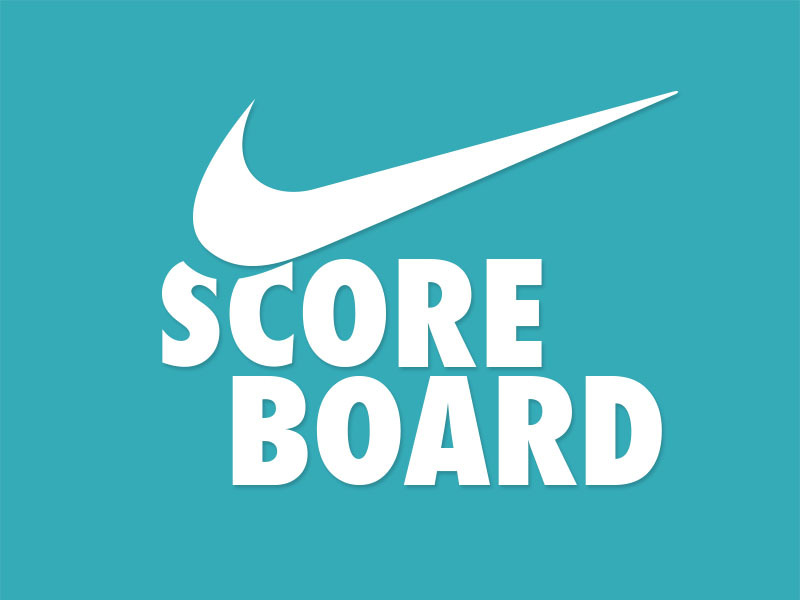 Scoreboard is an easy-to-use project management tool developed by HarborDev for NIKE managers of all levels and ranks. The app supports a multi-level user base with an extensive backend for data storage. HarborDev and Acme Business Consulting collaborated to create a multi-user project management tool that works seamlessly across all manager levels and allows easy to navigate project monitoring. 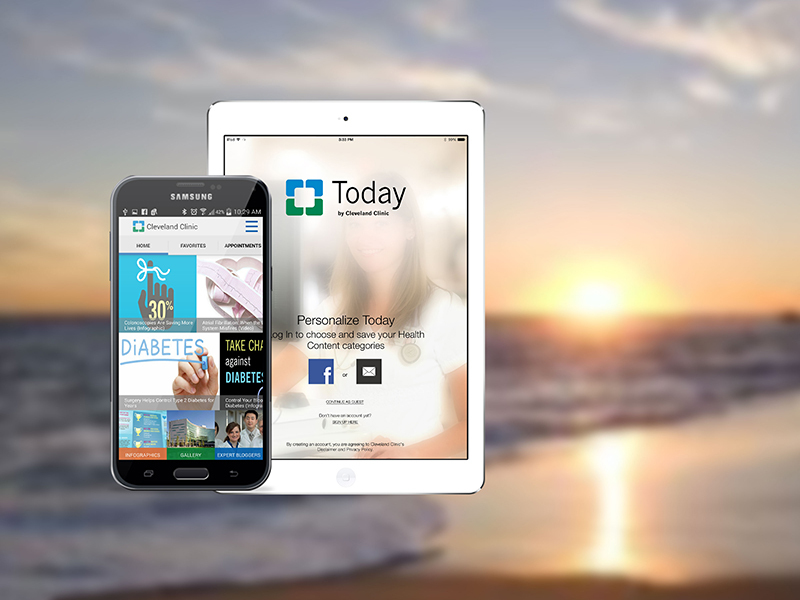 The Cleveland Clinic Today App is your daily one-stop mobile access to the latest health and wellness information and more from the experts at one of the Nation's top ranking hospitals. We’re not just app developers – we’re artisans of experiences. Want to work with us?